Are There 2 Beyonce In The World? Who's Real And Who's Fake? Entertainment Are There 2 Beyonce In The World? Who's Real And Who's Fake? Are There 2 Beyonce In The World? Who’s Real And Who’s Fake? 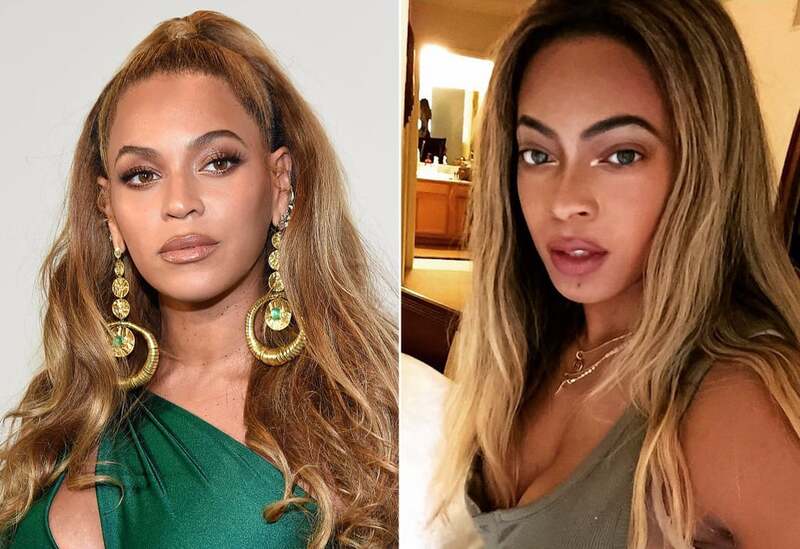 A woman named Brittany Williams looks so like Beyonce that she’s been nicknamed “Bey’s twin” on social media. Williams is a production planner from Detroit and her resemblance to reigning pop queen Beyonce gained her a lot of fan base.